This is my first post here. I didn't want to make a blog but I wanted some place to have all my nail art in one place and available to others. 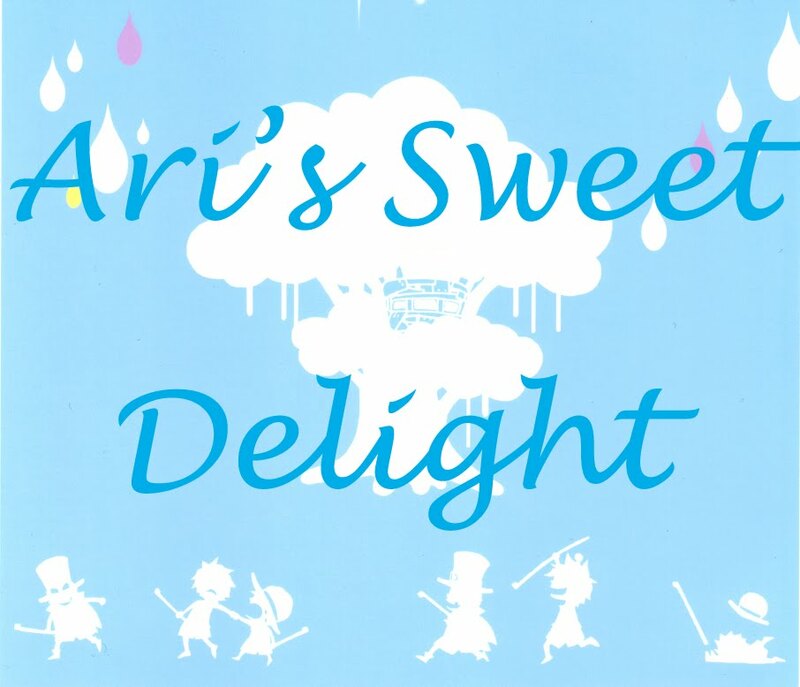 This is sort of an extension from my livejournal so I keep the name sweet delights because besides nail related stuffs, I might add other things which interest me. Other things I love besides nail art are anime, manga, Japanese drama and anything cute. Forgot to mention, I also have a youtube channel: hotgimmick12. I only have a few video up but check it out if you have time.